The Sunken Kingdom (WIP) is an interactive VR tale in which the user assumes the role of a headless ghost in search of the afterlife. Combining 360 coverage of magical locations in Wales with CG and VFX, The Sunken Kingdom will enable users to interact with characters and objects in immersive space. Stepping into the shoes of the story’s hero, users will be guided through the experience via voice cues. (See “Wilson’s Heart.”) Because The Sunken Kingdom is told from the first-person POV, events will unfold in a linear fashion as informed by the user’s reactions to triggers as well as tasks completed in each scene. 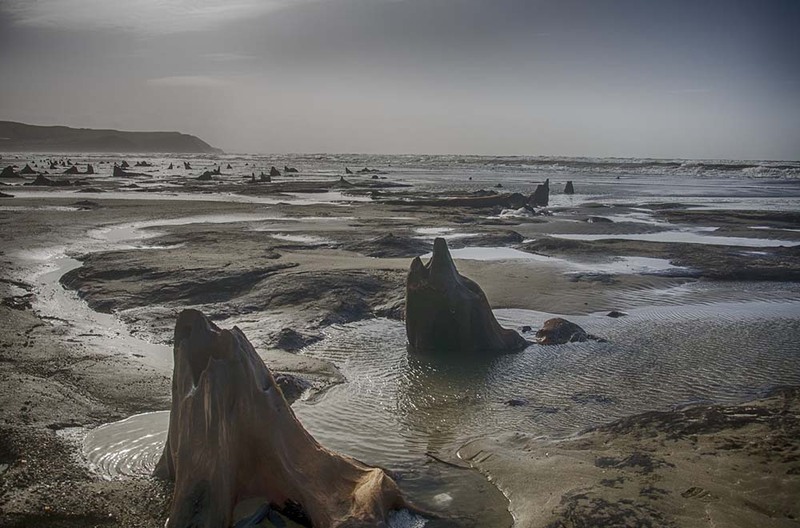 In 2014, storms unearthed a prehistoric forest in Borth, a village on the west coast of Wales. Scores of oaks basked in daylight for the first time in 4,500 years. (Link: https://bit.ly/2JsVGJc) This forest may have been the location of Cantre’r Gwaelod, an ancient kingdom known as the Welsh Atlantis. While legend has it that climate change was responsible for burying the ancient kingdom thousands of years ago, climate change again unearthed the forest of Borth. However, The Sunken Kingdom has neither a political nor an activist agenda. 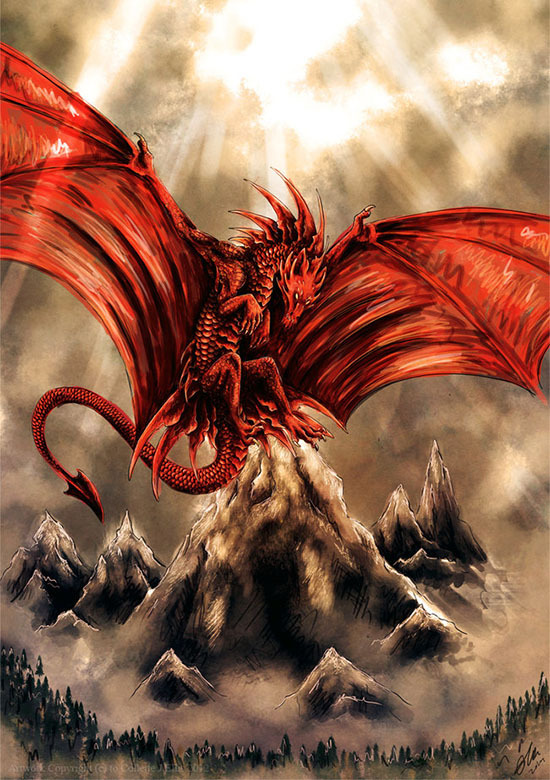 It is a piece of existential fiction inspired by Welsh mythology and the sheer beauty of Wales. Scene 1: An ancient kingdom in Cardigan Bay, Wales, sinks under the sea. 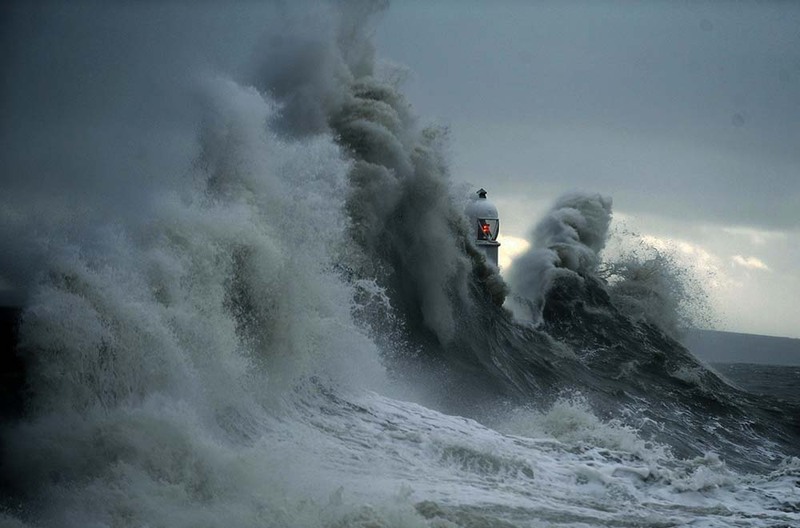 We hear the breathing of a drowning person (you/hero/user) overcome by ferocious waves. 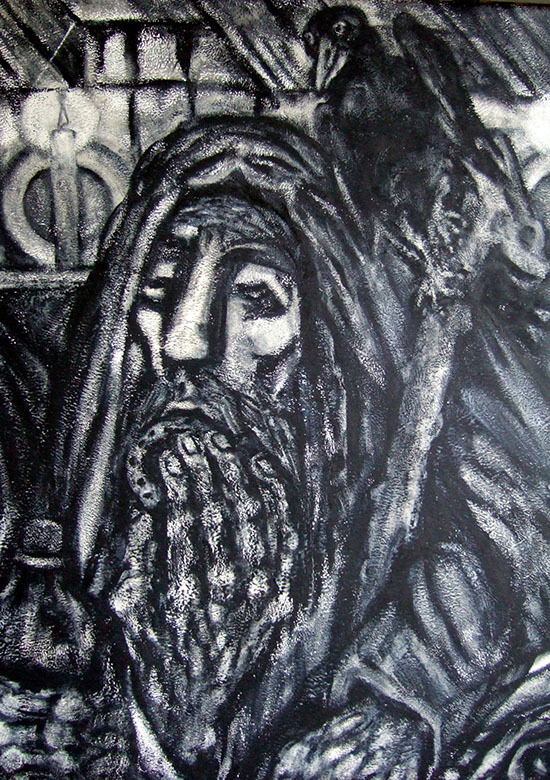 Scene 2: Thousands of years later, a storm strips the peat away from a prehistoric forest (Borth), awakening your being. You emerge from the mud and confusion ensues. Why have you not traveled to the afterlife? Why are you stuck on this earth? Mortal no more but in limbo you are. Dirty and driven by thirst, you must find fresh water. 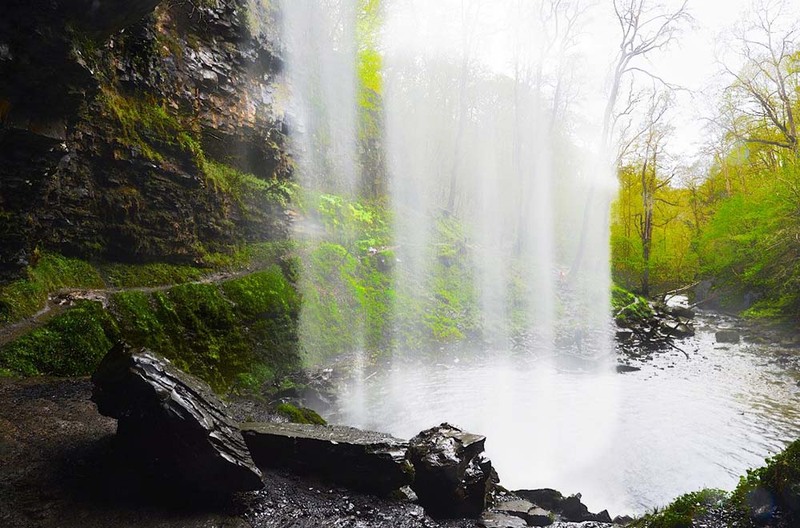 Scene 3: At Henrhyd Falls (Brecon Beacons), you bathe in a 90-foot waterfall. But to your horror, the waterfall turns into a giant mirror. The reflection? A HEADLESS GHOST. 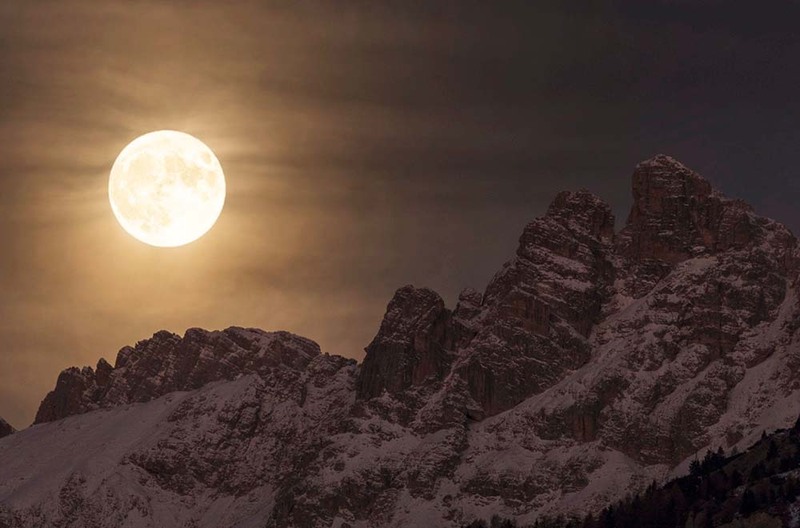 To enter the afterlife, you must return your head to your earthly body before the next full moon – only a day away – or remain trapped in limbo for eternity. 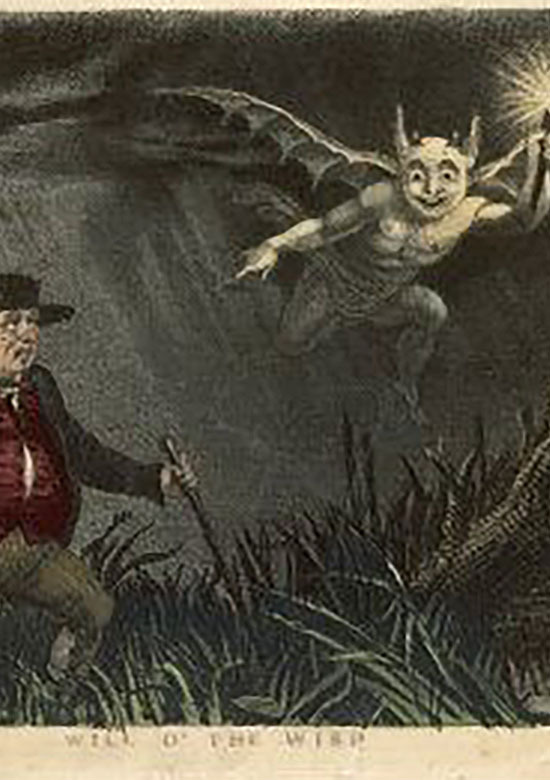 Fairies can give you a hint as to where your skull may lie. Break the glass and stuff your pockets with shards of mirror. 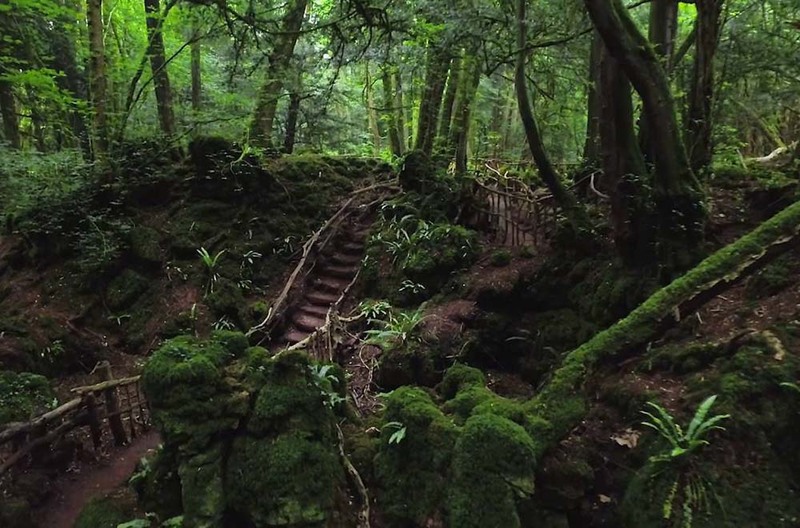 Scene 4: Combing the magical forest (Puzzlewood, Forest of Dean, Welsh border), you discover a circle of dancing FAIRIES. Before entering the circle, rope yourself to a tree or you’ll never escape fairy enchantment. You offer mirror fragments to the fairies. Delighted with their own reflections, they will point you to where your skull lies. Before you pull yourself out of the circle with the rope, the fairies give you a slingshot. 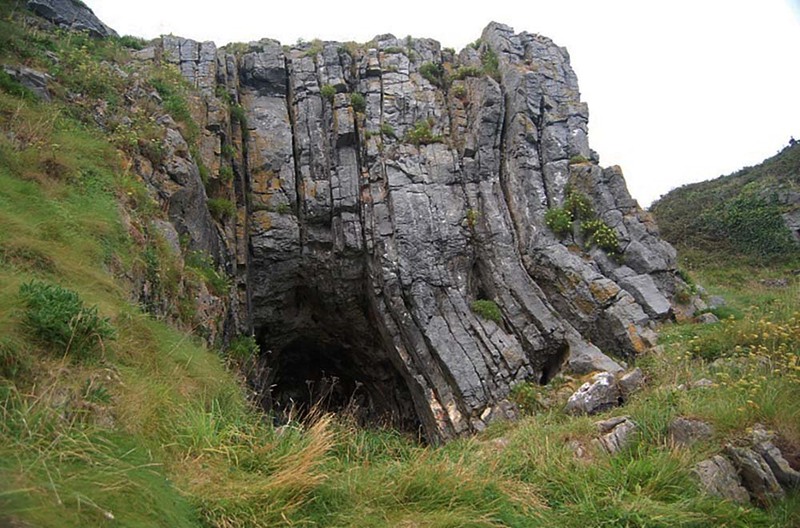 Scene 5: Arriving at the mouth of Nanna’s Cave (Caldey Island, Camarthen Bay), a FIRE FIEND guards the entrance. Dodging his fireballs, you must ping him in his solo eye with the slingshot. When he is momentarily blinded, you can squeeze between his scaly legs and enter the cave. 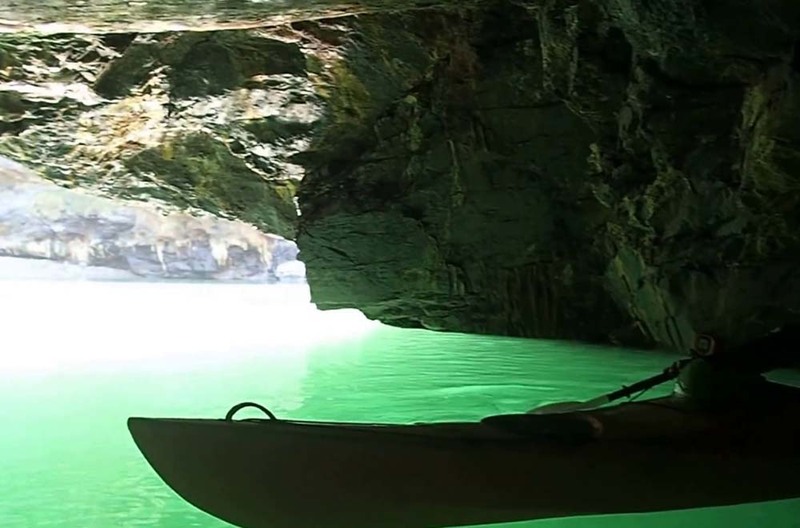 Scene 6: Once inside the cave, you paddle through the emerald water (Witches Cauldron, Pembrokeshire), you discover pile upon pile of skulls and bones. 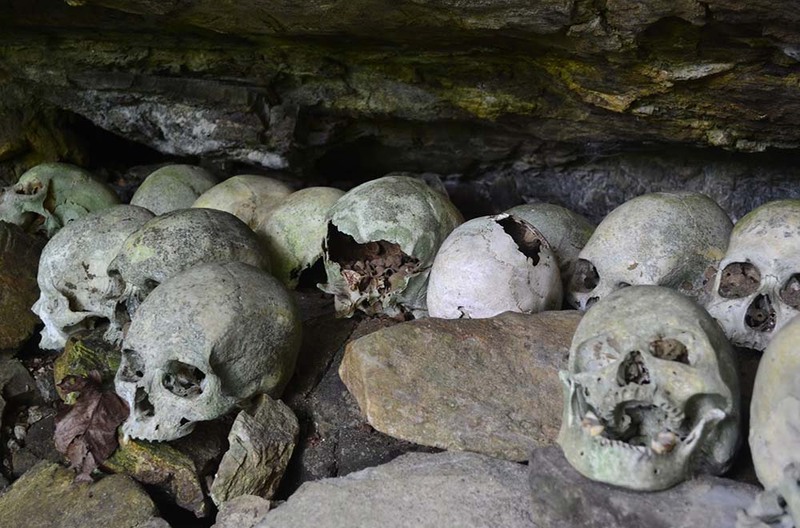 How to find your own skull in nests of bones? But, a knock? Another knock. Knock-knock-knock in the corner of the cave. Followed by toadish guffaws. 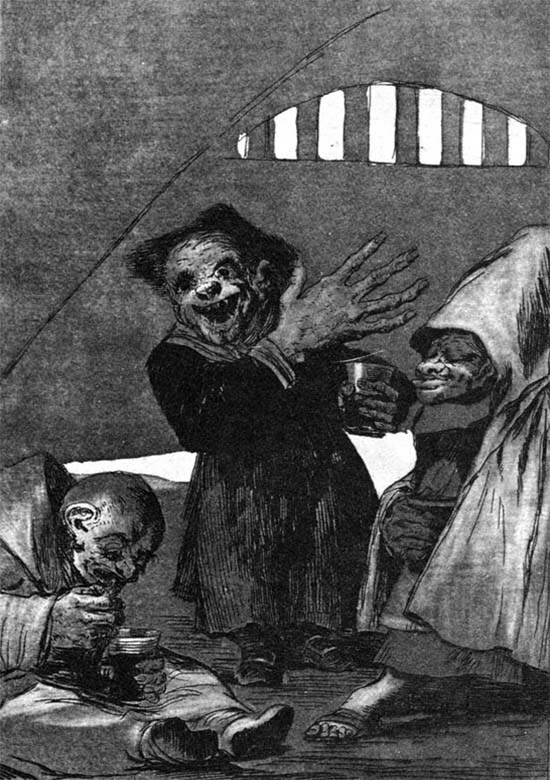 Goodhearted but uglier than rotten prunes, GOBLINS appear before you, rocking in sooty chairs. Scene 6 cont’d: With the help from the goblins, you find your skull and plunk it atop your neck. Ah, the afterlife… but nothing ethereal happens. Instead crusty WARTS grow on your hands. 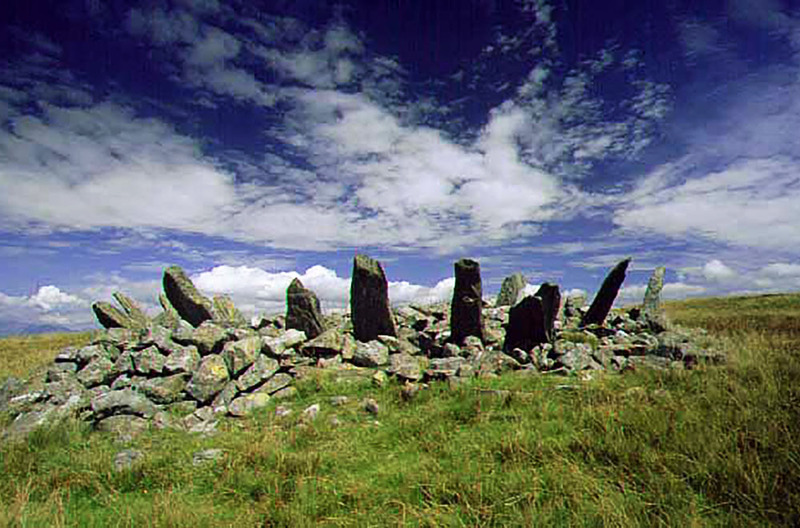 Scene 8: Minutes before a full moon, your last chance of redemption hinges on a stone circle (Bryn Cader Faner, Gwynedd, Wales). Summon the SIN-EATER. Holey reeds spurt from the ground. Breaking off a stick, you play the reed as if a recorder. A hooded figure appears and does nothing and says nothing… but tosses you a pin. Prick your warts. Prick your sins. As you spear the mounds on your hands, fountains of color burst forth. The spray gives way to an ocean of white mist and blinding light. Now free, enter the afterlife. As inspired by Welsh illustrations and artwork (see below), the characters will be modeled in Maya and ZBrush, then rigged and animated. The challenge will be how to seamlessly integrate CG characters and props (e.g., slingshot, rope, shards of glass, fireballs) into a cinematic environment.